The Polka Dot Mama Melanoma Foundation is raising awareness and educating the community about melanoma by launching the “Shade Shuttle” and a multi-state tour. 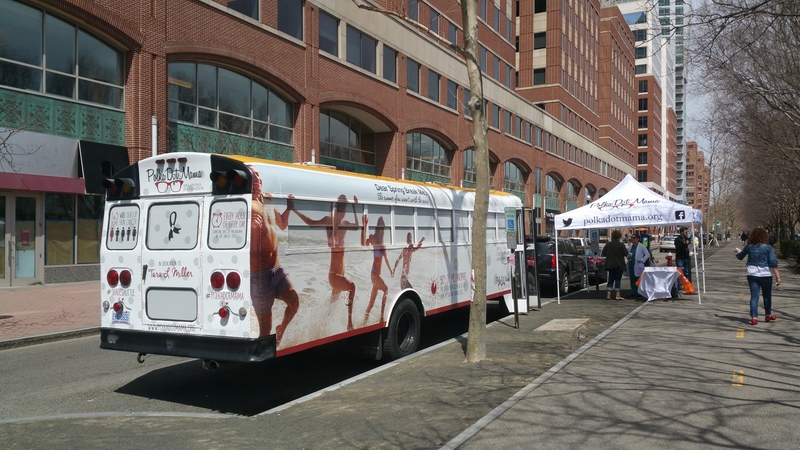 A polka dot bus featuring awareness facts about the deadliest form of skin cancer will be picked up in Egg Harbor, NJ on April 10, 2017 and stopping in Hoboken, NJ before heading home to Raleigh, NC. Currently 1 in 5 people in the US will be diagnosed with skin cancer in their lifetime with melanoma being the deadliest. In 2016 the US Surgeon General declared skin cancer an epidemic in this country, yet it is highly preventable. 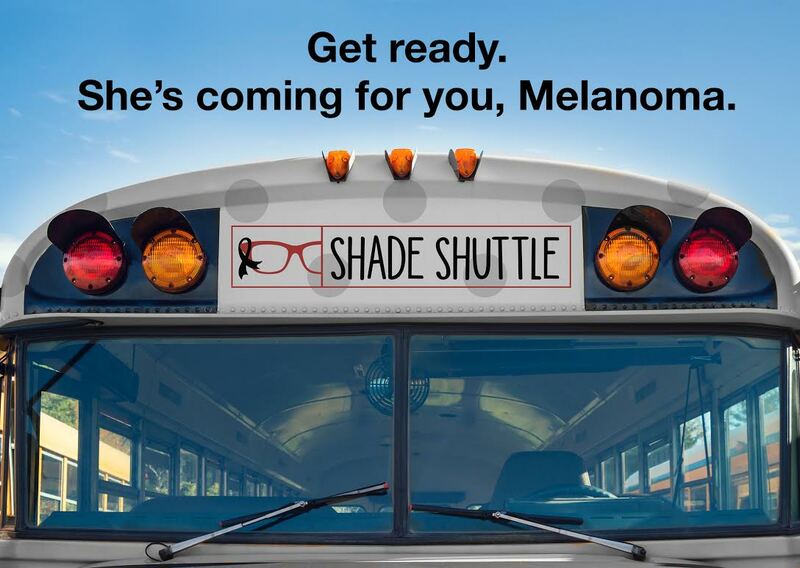 Melanoma does not discriminate against age, race, gender or skin color, and the “Shade Shuttle” is setting out on a multi-state tour to spread awareness. Recently a school bus was donated to the Polka Dot Mama Melanoma Foundation by Integrity Bus. Special thanks to Joe Duncan and the Tara Miller Melanoma Foundation for facilitating the donation. Tara Miller lost her battle to melanoma six weeks shy of her 30th birthday and her foundation has raised over $1.5 million to support research. Local Egg Harbor, NJ company Promotional Junction wrapped and branded the bus as the “Shade Shuttle,” which features polka dots and facts about melanoma. The bus will be converted into a mobile education unit upon its return home and plans to offer free skin screenings when possible. The donated bus was picked up by the Polka Dot Mama Melanoma Foundation at 7:30am on April 10, 2017 at 5521 White Horse Pike, Egg Harbor City, NJ. 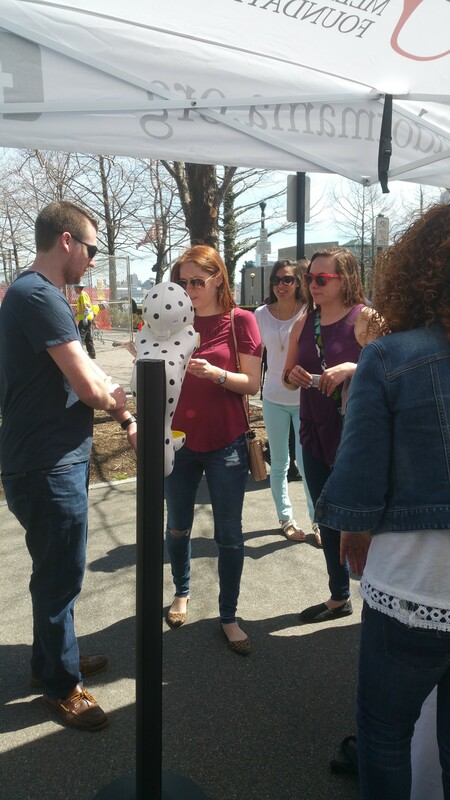 From there, the “Shade Shuttle” multi-state tour stopped at Pier A, 101 Sinatra Drive in Hoboken, NJ. The bus was there from 12pm to 2pm. 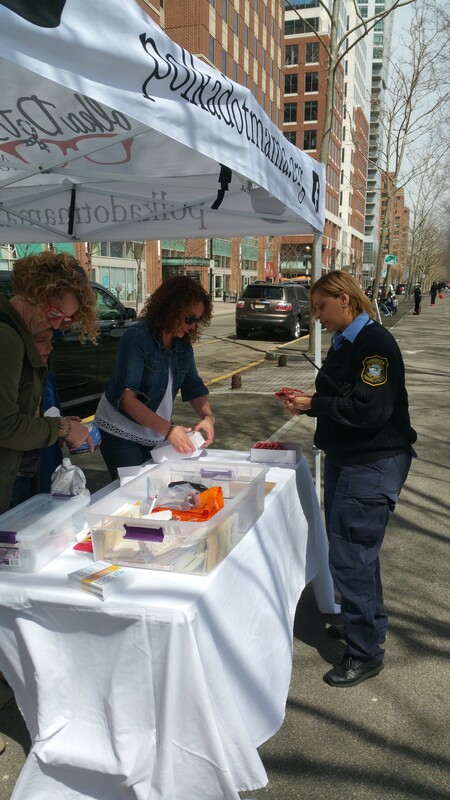 Offering Free skin screenings to visitors by the Schweiger Dermatology Group, as well as free tubes of sunscreen and sunglasses. The tour continues with a stop in Richmond, VA, before the “Shade Shuttle” continues home to Raleigh, NC. Trimark, a Raleigh, NC videography company will be documenting the “Shade Shuttle” journey and plans to produce a short video about the multi-state tour and the Polka Dot Mama Melanoma Foundation’s mission. Founded in 2015 by a three time melanoma survivor Tracy Callahan, the Polka Dot Mama Melanoma Foundation is a non-profit organization that funds research, raises awareness and educates the community about melanoma. 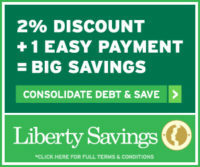 Learn more at polkadotmama.org. Connect with the Polka Dot Melanoma Foundation on Facebook, Twitter and Instagram. 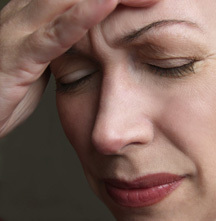 Palisades Medical Center will offer a Free Seminar on Balance and Vestibular Rehabilitation. The event on April 19 at 7 pm at Palisades’ Auditorium will feature physical therapist Diane Matlick, vestibular rehab specialist, as the guest speaker. Free transportation is available. JERSEY CITY — Mayor Jerramiah T. Healy and the Department of Health and Human Services will hold another Flu Clinic for Seniors and Adults with Chronic Illnesses beginning Monday, November 7, 2011 from Monday through Friday from 11:30 a.m. to 1:30 p.m. at the Immunization Clinic at the MLK Hub, located on 360 Martin Luther King Drive. The vaccine will be provided free of charge to Seniors and adults with chronic illnesses from Jersey City. No appointment is necessary and the vaccine will be administered on a first come, first serve basis while supplies lasts. All persons receiving the vaccine mXust complete a Consent Form which will be made available at the site prior to receiving the vaccine. The vaccine will not be administered to anyone without a completed Consent Form indicating their approval to receive the vaccine. 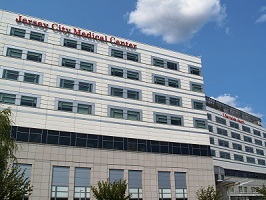 Christ Hospital was the birthplace of the first baby born in Hudson County in the new year. Neelam and Sanjiv Shah became proud parents of a baby boy, whom they have named Ved Sanjiv, born at Christ Hospital on January 1, 2010 at 5:05 a.m. Ved, who arrived before his due date and weighed in at 6 lbs., 10 oz., has a three-year-old brother, Nand, who was also born at Christ Hospital. Sanjiv Shah, the baby’s father, is employed as the Supervisor of the Vascular Lab at Christ Hospital. Flu experts warn that we should prepare for a possible third wave of H1N1 flu. Please help us spread the message about the importance of getting vaccinated!